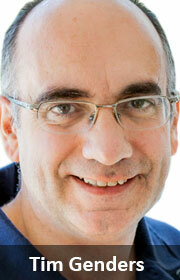 Communications regulator Icasa should reconsider its plans to licence high-demand spectrum through an auction process. In its current form, it will make our telecommunications market less competitive and lock out the independent and innovative telecoms providers that form the “third pillar” of South Africa’s Internet industry. There are upwards of 500 providers of Internet services using fixed point-to-point wireless links in South Africa today, many of which are Wireless Access Providers Association (Wapa) members. These wireless ISPs, or Wisps, connect as many as 300 000 consumers and small and medium businesses users. This number may appear to be a drop in the ocean compared to the large mobile operators, which have millions of subscribers. But consider that if they were one traditional ISP, Wisps would make up the fourth largest fixed ISP in South Africa (“Fixed broadband declared by service providers”, Africa Analysis, June 2016). Loosening the definition, Wisps are the second biggest provider of fixed access after Telkom (which is, incidentally, a Wapa member). Wisps are the “third pillar” of telecoms. Mobile networks are the first pillar — mostly to provide for casual and low-volume Internet access on mobile devices. Service is somewhat unreliable, and very expensive. Fixed line is the second pillar, providing high-performance access from a fixed location, at reasonable cost — but most of South Africa does not have fibre, and won’t for many years. Wisps make up the third vital pillar of telecoms: flexible, reliable and low-cost access for situations where the first two pillars are not workable. They are what helps bridge the digital divide in South Africa today. As the representative body for Wisps, Wapa was very excited to see Icasa’s invitation to apply (ITA) for spectrum in July. Finally, high-demand spectrum that has been stuck for over a decade would finally be allocated so that we can reduce the cost to communicate. Finally, this valuable resource would become available to companies that can use it well. Finally, we would see greater inclusion by more players bringing more innovation and choice, and serving markets that are too small, too niche or too remote to be addressed by the national giants. Unfortunately, after careful reading, Wapa has concluded that the provisions of the ITA will not achieve these objectives. The ITA will entrench the incumbent operators and will rapidly reverse the slowly improving level of choice and sophistication in the market. Its provisions lock out new entrants in the mobile sector and do not consider the regulatory interventions that can, and do, make a difference. 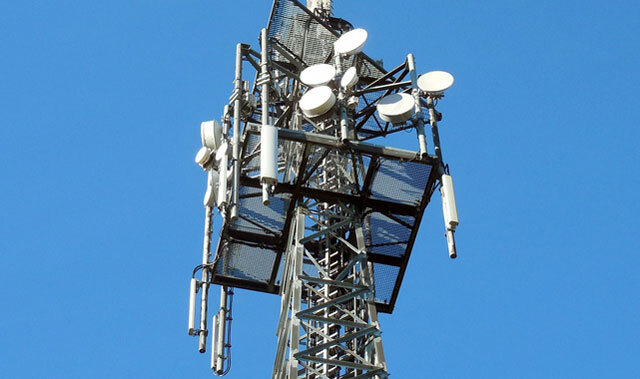 In a spirit of constructive engagement, Wapa proposes to Icasa and the department of telecoms & postal services a number of changes to the spectrum ITA, and suggests policy initiatives that could dramatically improve the cost to communicate in South Africa. When evaluating the spectrum ITA, one should bear in mind that part of Icasa’s mandate is that it should “create competition in the telecoms, broadcasting and the postal industries”. There are interventions by relevant authorities that have had a positive effect on competition. Key among these is the Competition Commission’s 2013 consent order with Telkom, mandating a split between wholesale and retail offerings, and mandating non-discriminatory access to wholesale services by independent operators. Wapa believes that a similar approach can work if applied within the framework of this spectrum ITA. In its current form, the ITA includes provisions around “open access” and obligations to provide to mobile virtual network operators (MVNOs include Virgin Mobile and FNB Connect). Unfortunately, there is no definition of “open access”, where the detail is not just important — it is everything! Some spectrum is reserved for “Lot A”, and excluded from the ITA to a provider for some kind of “open access” national broadband network, but nothing is known about what is intended for Lot A, or when it might be allocated. Of major concern is that there is no definition of an MVNO in the ITA either, or any limit on its structure or ownership. The successful bidder for a licence can itself own the three MVNOs it needs to meet its obligations, and set them up using a “light MVNO” model which requires essentially no investment in business or technical infrastructure. There is also no obligation on how, when or whether a licensee must deal with any independent MVNO that comes to it. One of the biggest challenges for independent telecoms companies in South Africa is that the large mobile operators do not provide wholesale services (that is, something another operator can enhance or integrate into a solution, and resell). They are not required to provide connectivity services to independents, even where they can. Icasa and the department of telecoms can fix this. Leaving aside the vexed “last mile” issue, “wholesale open access” can be easily defined in terms of national operators being obliged to provide non-discriminatory wholesale services to independents. A technical colloquium to hammer this out should take place as a matter of urgency. 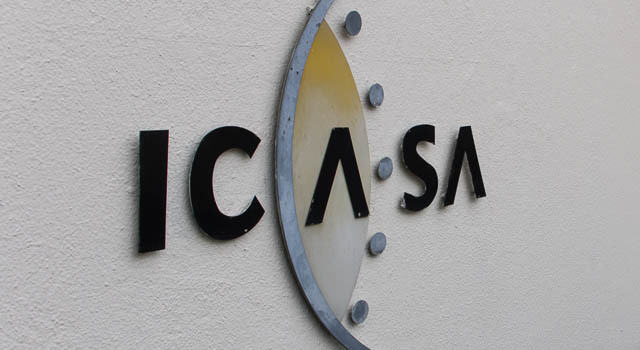 Icasa has chosen an auction model to release high-demand spectrum. This may be efficient and transparent, but the way it is structured in the ITA will perpetuate the Vodacom and MTN duopoly. The R3bn reserve price per lot of spectrum will not meet development or competition objectives. It is important to note that Vodacom and MTN (and later Cell C and Telkom) did not get their licences through an auction, and paid no auction fee, just the recurring licensing cost on their 30-year licences. Putting a R3bn (minimum) fee on each spectrum lot locks out most possible competitors as it makes a business case untenable within the licence’s 15-year term. R3bn is a lot of money, even in national network roll-outs. 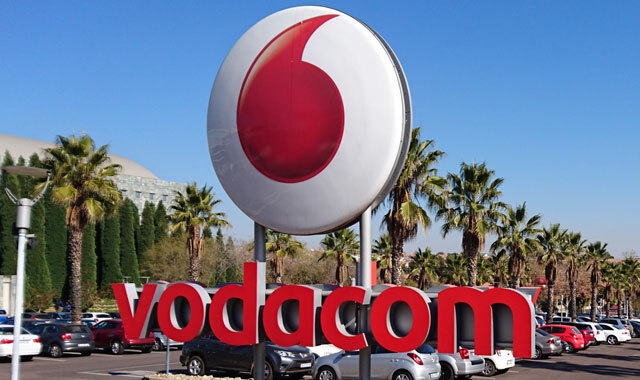 By way of illustration, Vodacom’s entire capital expenditure was R1,1bn in 2003, R2,9bn in 2004 and R3,5bn in 2005 — and this was when it was building infrastructure in South Africa, Mozambique, the Democratic Republic of Congo, Tanzania and Lesotho. Mobile network technology today is also massively cheaper than it was then. The ITA’s coverage obligations are likewise impossibly onerous on new entrants. It demands that a licensee must provide data services across the country with an average uplink of 15Mbit/s and the downlink user experience throughput of at least 30Mbit/s to 100% of the population by 2020. One hundred percent coverage within less than three years is physically impossible (or impossibly expensive), even if it was desirable. Realistically, this provision precludes any independent new entrant from securing a licence. The design of the ITA does not enable new entrants and does not support and cultivate the already existing smaller, independent providers of Internet services. In the past 10 years, these independent providers have given hundreds of thousands of small South African businesses and consumers service availability and choice. They have been the foot soldiers in the struggle to advance government’s South Africa Connect broadband policy. They are the ones being shut out of South Africa’s telecoms future. Wapa urges that the spectrum ITA be withdrawn and reissued only when it addresses the fundamental problems that negatively impact our cost to communicate: choice, competition and freedom (by anyone) to innovate. Wapa calls for an open and transparent consultation with a greater variety of industry and civil society players. There are two complementary, but vastly different telecoms industries: the wholesale carrier industry, and the providers of local access networks. Government and regulators treat these as the same thing — and they are, to the incumbent national mobile operators. By perpetuating its “national telecoms policy” that only considers vertically integrated national networks, government perpetuates the “national telecoms monopoly” by vertically integrated national network operators. Great article with realistic action points.